We all have been anticipating for the Unlimited Data Plan from Airtel , after much video advert from them , and to make is a surprised it was silently launched without any announcement from almighty Airtel . As we are expecting an Unlimited data to browse will mama calls . 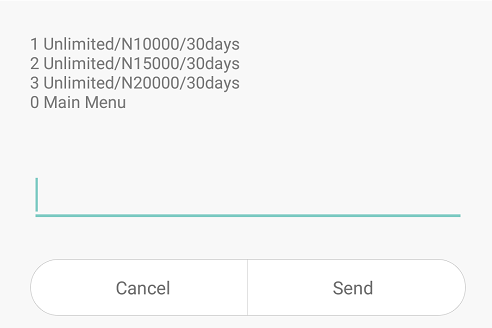 Airtel silently launched the unlimited plan without a word , the unlimited package comes in 3 different , which means you can choose from anyone that suites you . ➽ N10,000 Unlimited Packages / Validity is 30 days. ➽ N15,000 Unlimited Packages / Validity is 30 days . ➽ N20,000 Unlimited Packages / Validity is 30 days . 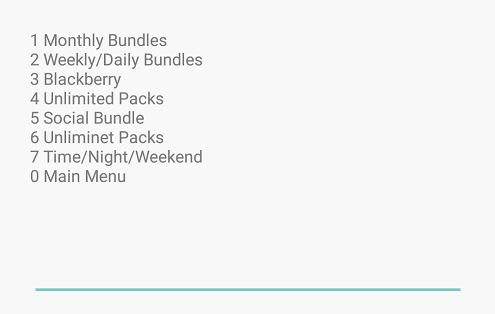 What i'm not understanding is how many Gigs is in each package , because i don't know why they had to make different package if its actually unlimited. 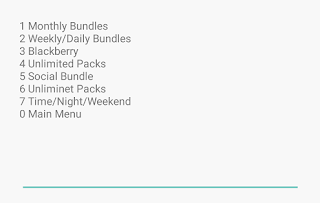 I wasn't expecting this much on the price , also fail usage policy will apply . What is you take on this ?